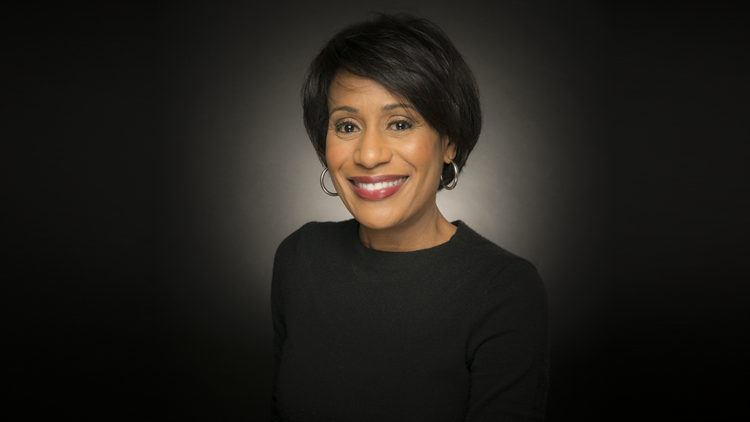 Tracy Humphrey is an anchor at ABC10 in Sacramento, Calif., specializing in meteorology. After working for our sister station WXIA in Atlanta, Tracy relocated back to the Central Valley. She says it’s her passion for weather and live reporting that led her to an exciting career in television and she loves to tell weather stories in an engaging and fun way. Originally from the south, Tracy was born and raised in Montgomery, Ala. She is a huge college football fan, having graduated from the University of Alabama with a Bachelor of Science in Accounting. She also holds a Masters in Broadcast Journalism from Syracuse University. Tracy earned her academic accreditation for the American Meteorological Society Seal of Approval in 2007. From lake effect snow storms, wildfires, hurricanes, flash floods to severe thunderstorms, Tracy has seen it all and loved every minute of it! It all started at WJCL in Savannah, Ga. Afterwards, she worked for WTVH in Syracuse, N.Y., and quickly landed in the Big Apple at WNYW. After NYC, Tracy worked at KPIX in the Bay Area and ABC10. She called California home for close to 10 years before moving to Georgia. You can catch Tracy delivering the weekend forecast each Saturday and Sunday evening. You can also find Tracy delivering the mid-day weather forecast Wednesday through Friday. Contact Tracy at THumphrey@abc10.com and follow her on Facebook and Twitter.